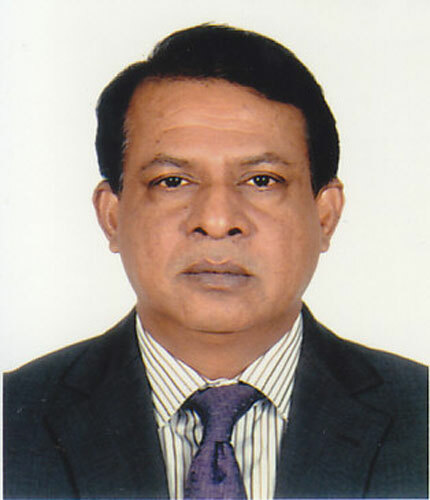 Bangladesh Council of Scientific and Industrial Research (BCSIR) Secretary Md. 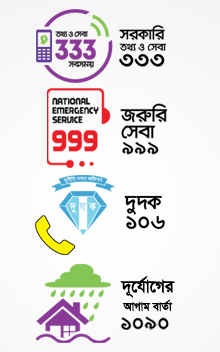 Khalilur Rahman and Bangladesh live stock Research Institute (BLRI) Add. Director Md. Azharul Amin singing an MoU agreement on Joint research working programmer of scientific and Technical cooperation between the two organizations in the city 4 September 2018.